Odor control is a pretty popular topic these days. Even though it is impossible to completely eliminate scent, it is possible to prevent the build up of odor. Some fabrics naturally prevent the build up of odor causing bacteria (such as merino wool), but these options are often expensive and not always ideal for certain environments. Synthetic clothing performs very well in wet, hot, or humid conditions, but is also notorious for becoming stinky within a day (sometimes just a few hours) of being worn. Many different attempts have been made at treating fabrics with chemical sprays or using different fabrics, but the results are all over the map. Polygiene is a company that has come as close to perfecting the odor-control game as possible and I wanted to spend some time detailing their products as I believe there is a place in your hunting pack and your gym bag for Polygiene treated clothing. Sweat does not stink. Odor is the result of bacterial growth and as that bacteria grows and spreads it puts off an unpleasant odor. Since it is impossible to keep from sweating, the only way to keep your clothes from harboring odor-causing bacteria is to treat the fabric with chemicals that will prevent bacteria from growing. Polygiene uses silver-chloride from recycled silver as the main agent. Silver-chloride is found in soils and is a naturally occurring growth inhibitor. By treating their fabrics with silver-chloride, Polygiene is able to ensure that odors do not build up while your skin remains safe from harmful alternatives. We have all been there. Time to go to the gym and you realize you don’t have any clean gym clothes. This often leads to rummaging through the hamper looking for that one shirt that is not too wrinkled and does not stink too bad (because let’s face it, by now everything in the hamper stinks a little). You end up going to the gym wondering if everyone else can tell that you are wearing old, stinky gym clothes. Plus, if you’re like me, you are doing laundry pretty regularly, especially if you are trying to avoid the aforementioned situation of wearing smelly clothes. This gets expensive fast. The benefit to wearing treated clothing is that you can re-wear the clothing without needing to wash it (within reason… Please don’t be gross and go weeks without washing). Apparel treated with Polygiene technology is also often optimized for an active lifestyle so you get the best of both worlds. Odor control is essential to a successful hunt. One you start to stink, it’s game over. Having a synthetic base layer option that can prevent odor from building up over the course of multiple days is a very valuable asset to have. If you hunt in wet, humid, or very hot climates, synthetic becomes the most valuable option due to its ability to transport moisture, dry quickly, and breath well. Synthetic fabric treated with Polygiene technology is going to give you the best compromise between odor control, moisture management, and thermoregulation – three of the most important factors in your layering system. I wore my midweight zip-T over the course of a few days and worked out in it multiple times. Due to the heavier fabric with the fleece liner, it was very warm and I sweat a ton! I then left it inside of my bag with my shoes and socks. After pulling it out of my bag after 3 days, there was no smell on the Polygiene shirt while my shoes simultaneously smelled terrible. I would say it worked. 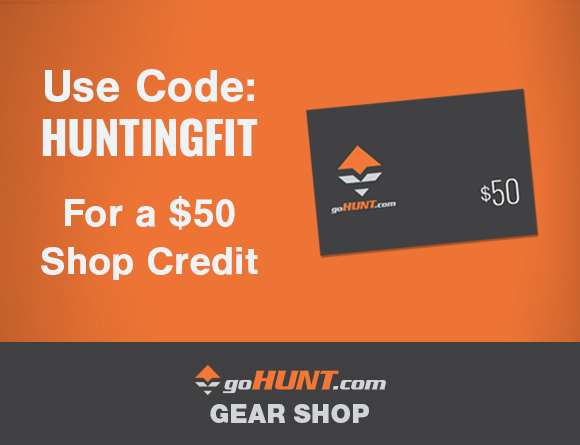 With odor control technology this effective, the possibilities that this offers with regard to training and hunting apparel are pretty fantastic. Polygiene’s odor control technology works. 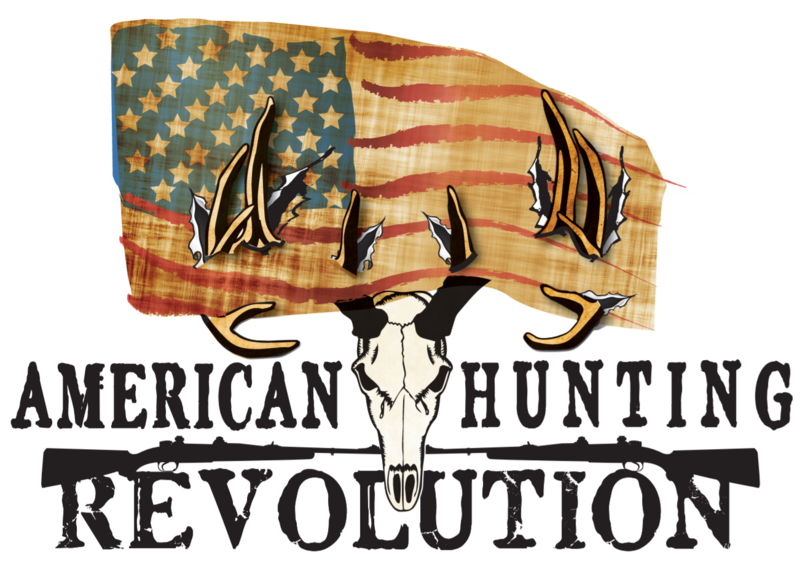 If you are going to be in the market for new synthetic base layers for hunting or some new training apparel, take a look at the companies who use Polygiene technology in their products. The list is pretty long and filled with companies who make great products so you are sure to be happy with whatever you choose. 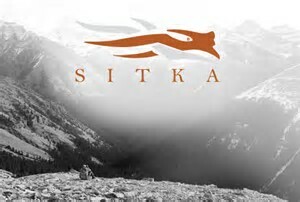 I use sitka gear and after sitting for a day the under carriage area has a smell. This does not work as good as you’re boasting. I also left it out for a long time and the smell did not go away. I am sorry to hear that you had that experience. My review was based on my experience and I felt that it performed exactly as the review reads. Perhaps there are other factors to account for.